with a gift she'll be sure to enjoy. Envision Personalized Health Private Wellness Center and Spa. 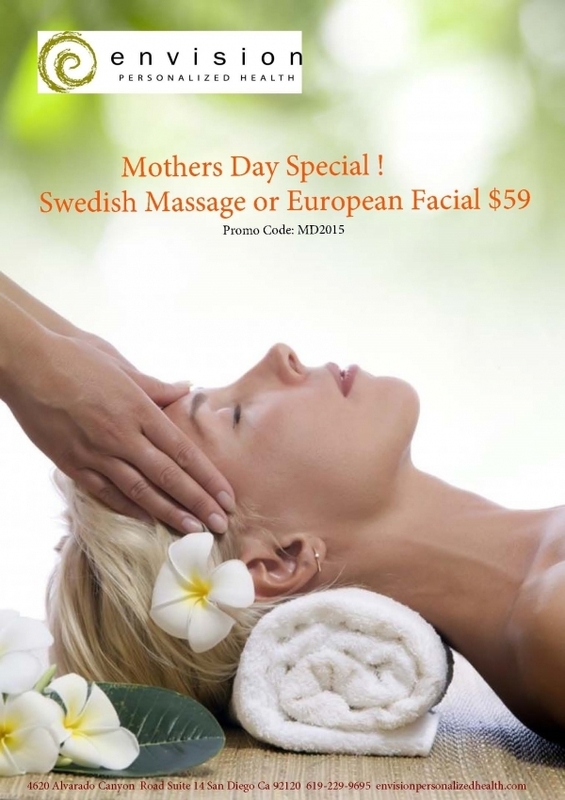 Whether the gift is for your Mother, Grandmother, Wife, Sister, Auntie, or Best Friend , they will enjoy being and pampering with either of these two relaxing treatments.